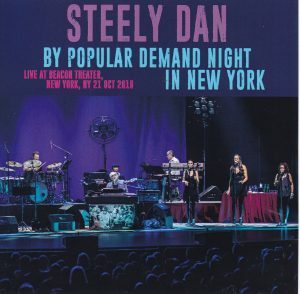 Second steamy dan’s latest live appearance in 2018! 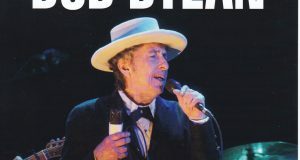 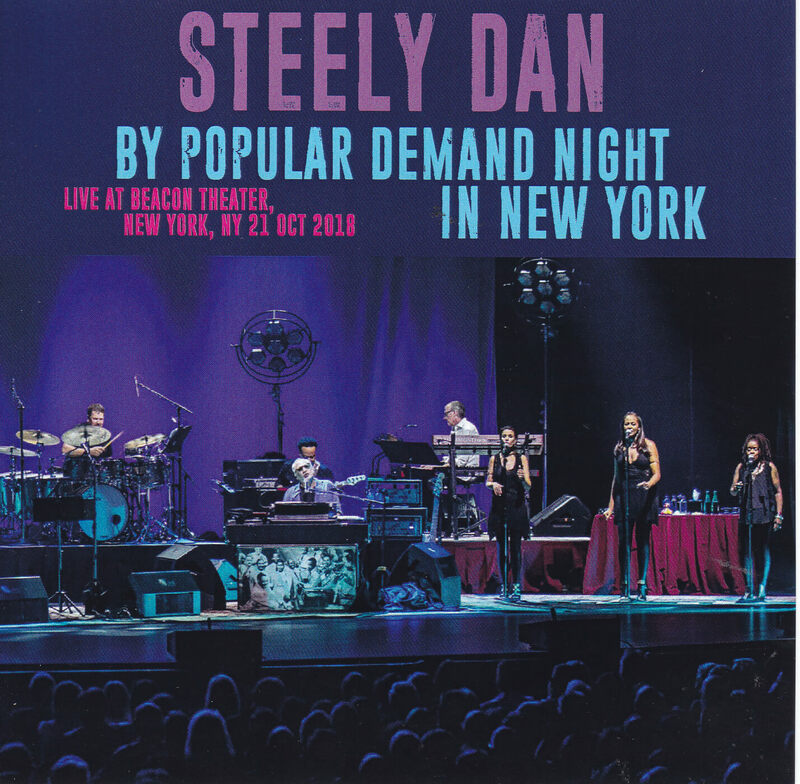 October 21, 2018 From the continuous performance at the Beacon Theater in New York, “By-Popular Demand” Knight from Complete Recording Master High-Quality Digital Audience. 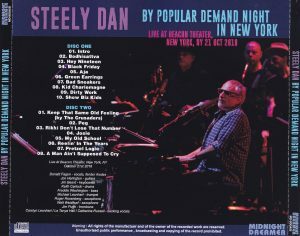 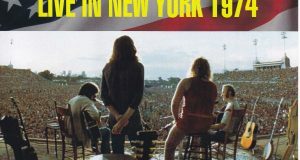 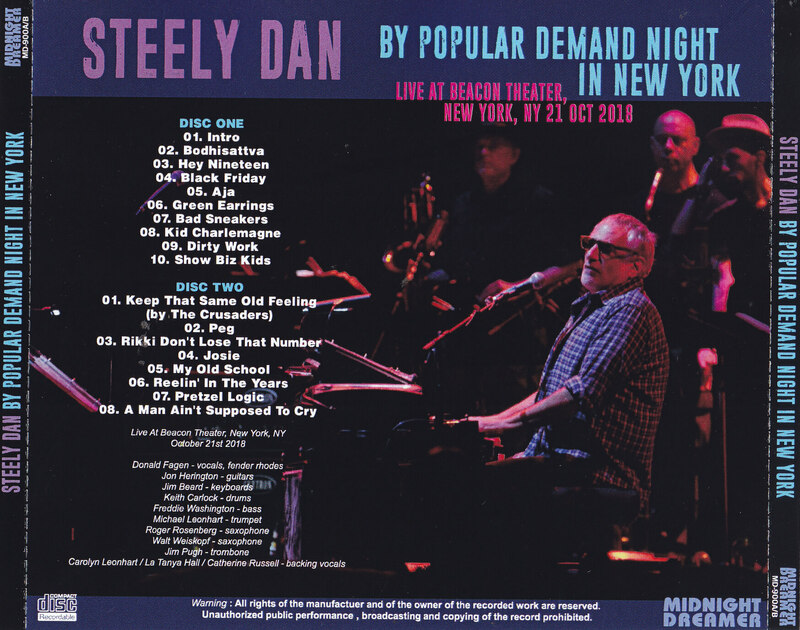 Unlike the album reproduction night, this day is a set list that selects only “popular best hits” as the title, “Hay Nine teen” “Aja” “Riki phone number” and early “Reelin in ji · Years “” My Old School “It is the latest live which became the content of the best of Steely Dan!